An all-new adventure down the yellow brick road. Dortothy Gale survived the adventure of a lifetime, saving the land of Oz from a wicked witch and using a pair of ruby slippers to return home. Back in Kansas, though, she continues to be obsessed by the magical land she visited. The more she tells people about her unbelievable tale, the more her family worries about her. Her Aunt Em finally commits Dorothy to a hospital that specializes in treating emotional illnesses through shock therapy. 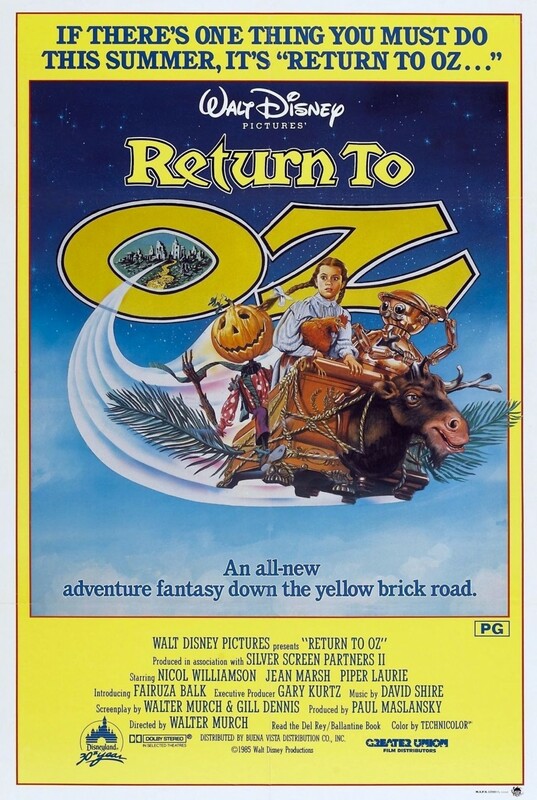 But before she can begin treatments another storm whisks Dorothy back to Oz. But it's a much different place. The land has been besieged by an evil king who has captured her friends. Dorothy must once again save Oz and her friends, aided by a new group of companions.